Student Service Finance Committee is the student-run committee that determines annual funding levels and provides oversight for student organizations in the General Student Service Fund. Monday, Oct. 16th, SSFC met to discuss and revise the budget that the Muslim Student Association presented on Thursday, Oct. 12th. During the start of the budget decision on the Monday, Rep. Maxwell Goldfarb motioned to decrease MSA’s budget request from $39,000 to zero dollars. He believed the MSA was no longer eligible for funding because their programming was different than it was when they were originally approved for eligibility. There were two specific eligibility criteria the representative believed were no longer met. The first criteria maintains the presence of one Core Program that is available upon the request of a UW-Madison student. During the initial budget hearing on the 12th, MSA’s mentorship program website was not fully functioning and they did not include it in their overall presentation. However, before the budget decision on the 16th, they showed the committee their mentorship program website and informed us that it is available upon request. Due to their initial oversight, it was the belief of a minority of the committee members that the mentorship program may have been fabricated. Conversely, it is my belief, as well that of the majority of SSFC’s representatives, that MSA’s mentorship program is both a core program, and available upon request. The second concern was about MSA’s focus on core programming over supportive programming. According to the SSFC Standing Rules, Policies, and Procedures, policy 2.032(4)(e)i states that the group’s focus on core programming must exceed its focus on supportive programming. This criteria must be met in order for an organization to remain eligible for funding. It was argued that because MSA planned to spend more funds on their lecture series, a supportive program, than on their other core programs, they focused more on supportive programming. However, the definition of focus was not taken into account when the representatives posited this argument. According to policy 2.034(4)(b)viii, “focus” means the amount of time the group devotes towards planning, coordination and implementation of a particular program. Key word: “time.” Therefore, when determining if an organization focuses more on core compared to supportive programming, money is not the determining factor — time is. 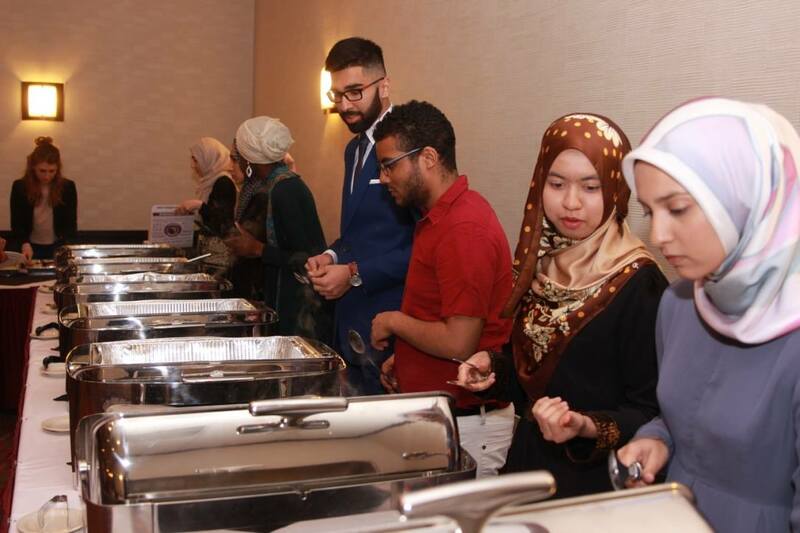 The MSA has several core programs including the MSA Kickoff BBQ, Halaqa, MSA Showdown and mentorship program. Halaqa alone has three events per month, and once you include the other events there are well over 15 core program events throughout the academic year. This is compared to their primary supportive program, the lecture series, which consists of five different speakers coming to campus throughout the entire academic year. Since focus is determined by time and not money, MSA’s larger number of individual events, classified as core programs, make me believe that they spend more time planning, coordinating, and implementing these core programs compared to their supportive programs. The MSA does deserve funding based on Student Service Finance Committee’s governing documents. Based on the presentation they clearly displayed they 1) have a core program available upon request and 2) focus more on core than supportive programming. For this reason, the motion to zero fund MSA did not pass on Oct. 16th. Zaakir Abdul-wahid ([email protected]) is a junior majoring in psychology and marketing. He is currently a representative on the Student Service Finance Committee.